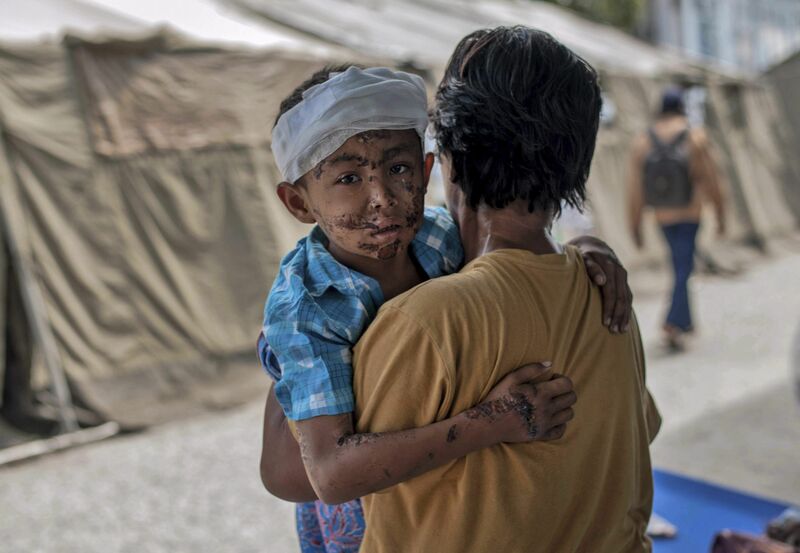 PALU: Thousands of survivors of a devastating quake-tsunami prayed Friday by the shores of disaster-struck Palu, as the UN chief praised their "resilience" during a tour of the devastated Indonesian city. "For those who have lost their family members, their friends, I want to express my deep condolences. Our hearts are broken by what has happened, but we are in full solidarity with Sulawesi and with Indonesia," Kalla said. In a separate Twitter post, accompanied by an image of Guterres surveying a vista of destruction, he said: "Your strength and resilience are remarkable.
" 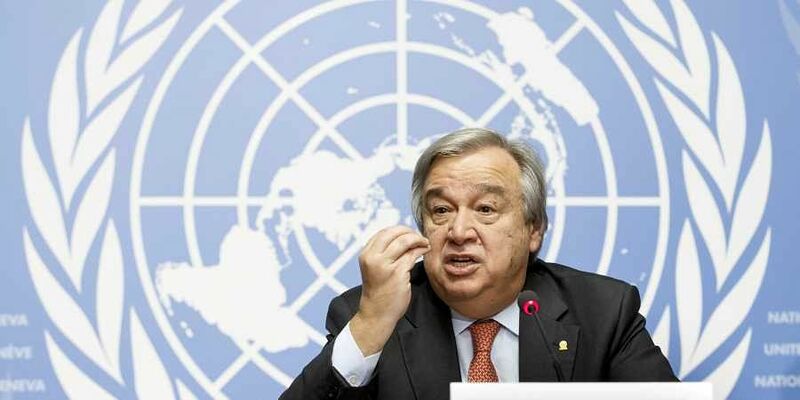 Guterres and Kalla also spoke with officials running the recovery effort, and survivors being treated at an outdoor tent hospital and evacuation centre. "I have been living in this shelter for two weeks, ever since that night," 53-year-old Sarina told AFP as Guterres and Kalla inspected an evacuation centre. Many Indonesian go by one name. "I hope the government can provide us a place to live, because I can't go home. My house, my belongings, are all gone. I only have the clothes on my back.
" 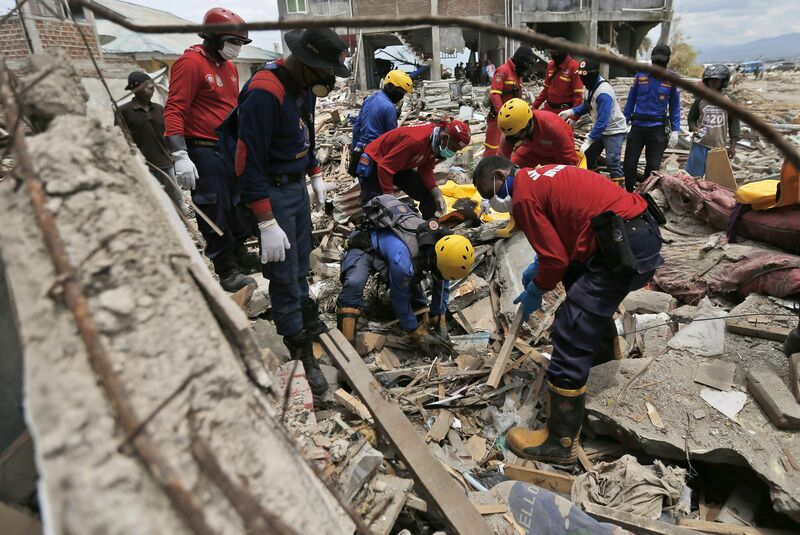 Nearly 90,000 people were displaced by the quake, forcing them into evacuation centres across the rubble-strewn city. The focus has shifted to the recovery effort. But the memory of the dead and missing remains raw. Many families never found their loves ones. "Only by the grace of God can this ordeal end.